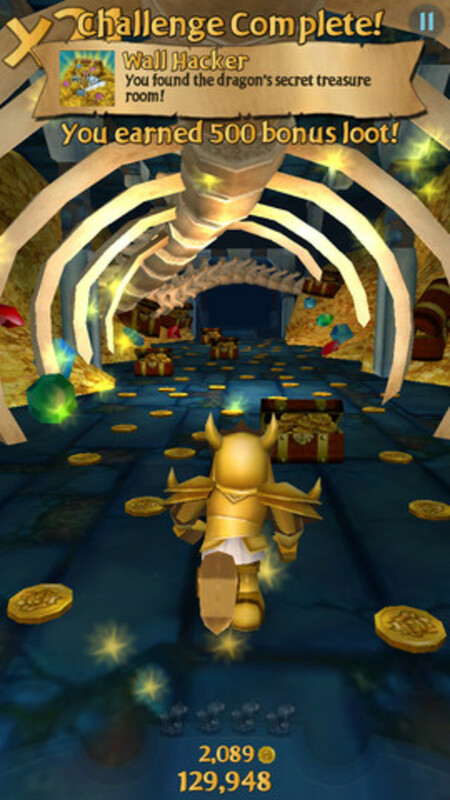 With a refreshing gameplay concept, Temple Run took mobile platforming games by storm. 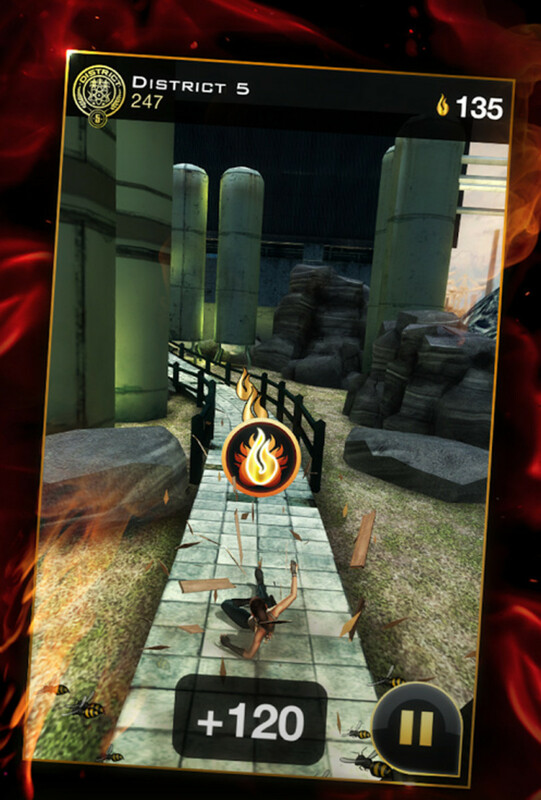 This 3D endless runner offered the best in non-stop run and jump action. Running and jumping over obstacles could never be so much fun. Level design, visuals and plenty of in-game surprises made it one of the most memorable games of all time. A 3D run and jump title exclusively for all Ratchet and Clank fans, Before the Nexus sticks to traditional endless running mechanics. 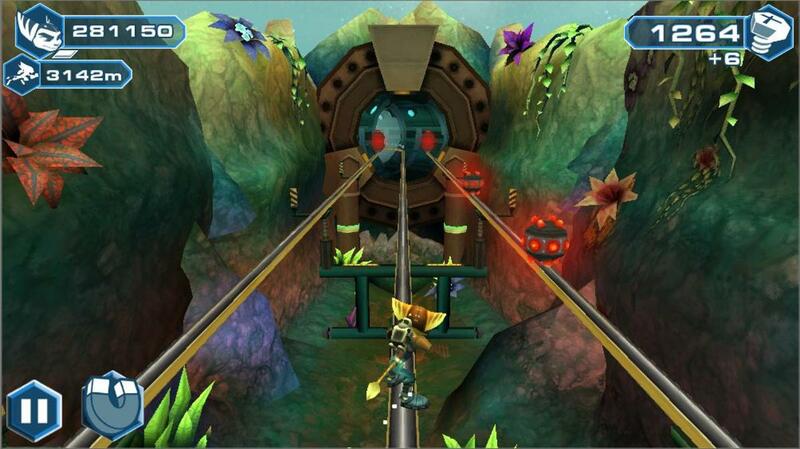 You will be controlling Ratchet most of the times as he runs on rails and fights enemies at combat zones. 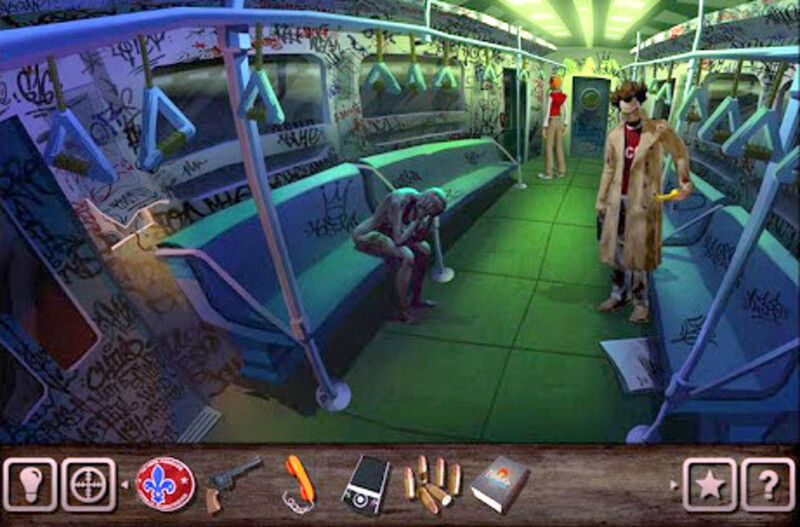 The game takes advantage of the touch screen, allowing gamers to tap and shoot at enemies. You will also be dodging obstacles and helping characters pull off evasive maneuvers while running past obstacles. Before the Nexus’ polished graphics look good on a tablet PC. The detailed environments teleport you to the Ratchet and Clank universe. You won’t experience any lags. Try playing this game on your Nexus 7 to experience the best visuals and gameplay. The Hunger Games RPG on Facebook didn’t click with social gamers, but Panem Run surely did. It’s an endless runner and features randomly generated environments based on a few Panem districts. Gameplay is pretty traditional and involves running and jumping over obstacles. The 3D visuals are excellent, so is the turn-based multiplayer mode. A good aspect of Panem Run is its simple, no-nonsense gameplay. Developers stuck to traditional gameplay and didn’t try anything new. 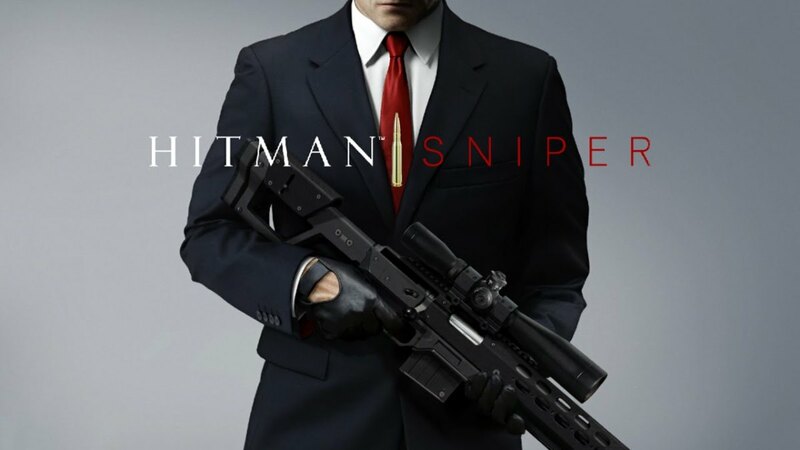 The game will appeal to long-time Hunger Games fans. Players will love leaping over obstacles and sliding under gaps to grab collectibles and upgrades. Agent Dash is a stylish spy-themed endless running game that allows players to control a Sauvé James Bond-like secret agent as he fights baddies through cities, jungles and secret enemy bases. On your adventure, you will also need to help him get past laser traps, acid lakes, large vehicle and other objects. 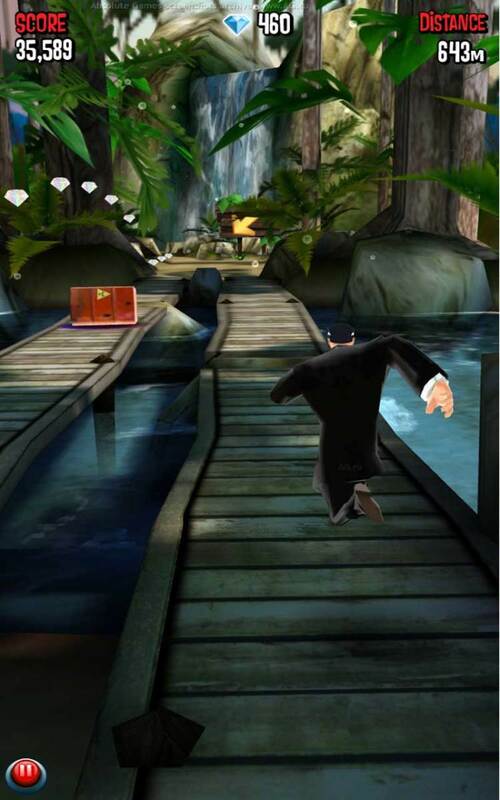 Agent Dash’s several gameplay elements are similar to Temple Run. You run through tricky environments gathering objects, which can be used to buy special power-ups like lodestones and jetpacks. You can also buy costumes and additional characters with crystals. The extra characters are just too adorable and funny-looking, especially the catsuit-wearing Agent Goodtug. The game is free, but may ask you to purchase special power-ups, costumes and characters, which can also be purchased with crystals collected in-game. Agent Dash is your typical endless runner with no “out-of-the-box” features, but it’s fun to play and will keep you busy for hours. 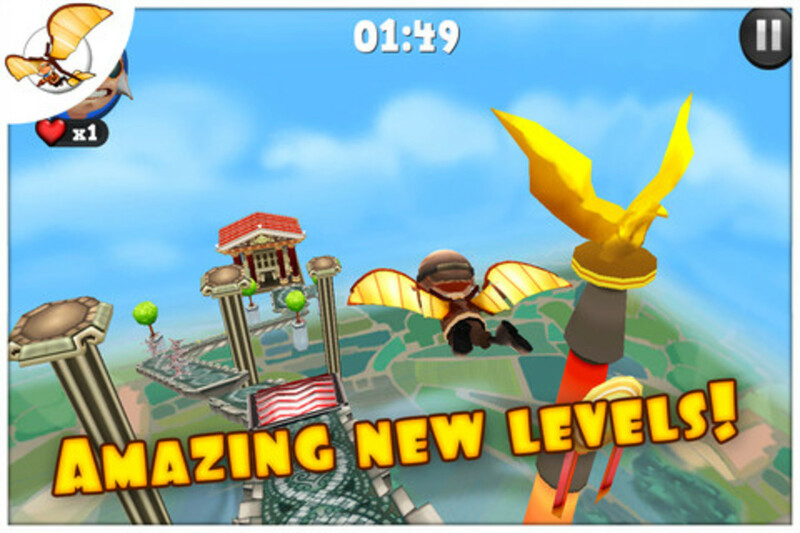 Minion Rush is a movie-themed run and jump game that sprinkles a few new things to keep the game fresh. The game lets you play one of the adorable minion characters from the movie. 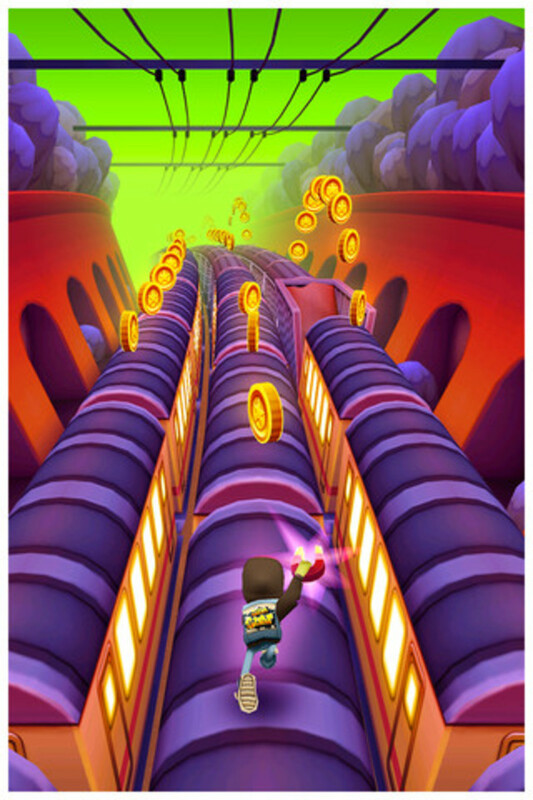 Though the objective is not clear, the gameplay is very similar to endless runner types on Android. You will need to guide your character through a tough to beat 3-lane system. The touch-based controls will allow you to swipe in all directions and make your character to slide, jump, run and switch to the next lane. The game’s social features are fun. You can recruit your friends, challenge their scores and score higher. 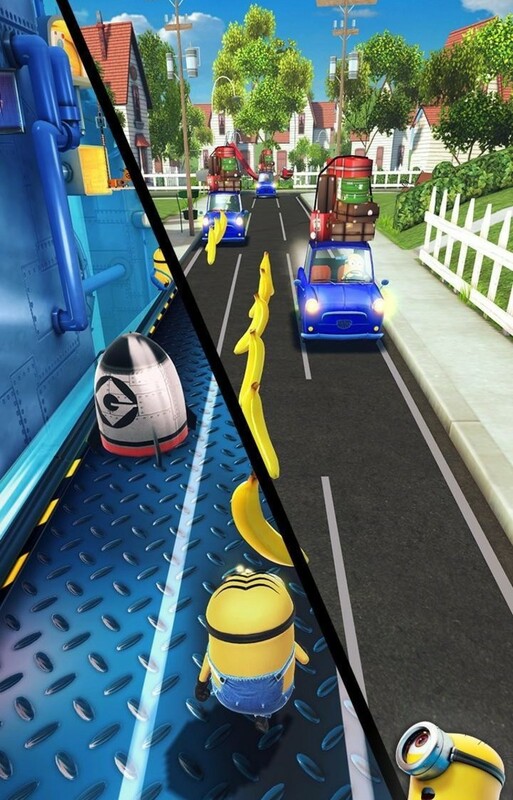 Minion Rush is one of the most played 3D endless running games available for Android. 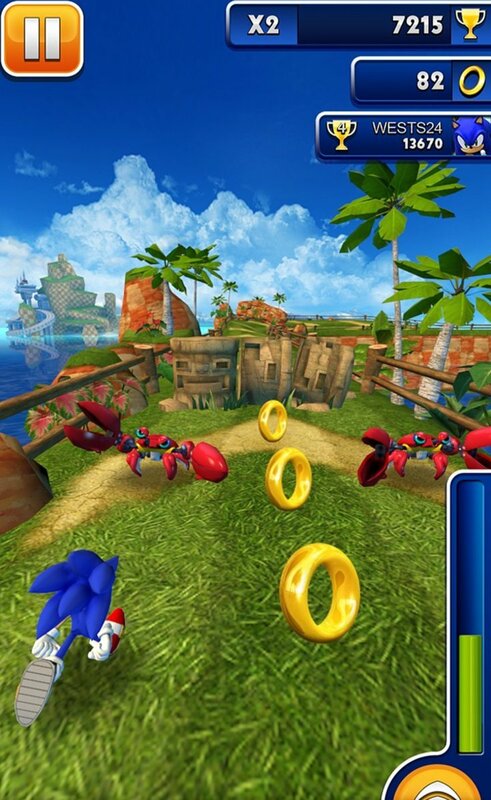 A Sonic-themed endless runner, Sonic Dash is a fast-paced game that every gamer would like it to be. The game’s bright visuals and trademark Sonic sound effects/music will make you feel a bit nostalgic. The game lets you control the cute hedgehog as he moves between three lanes. You will jump over obstacles, dash enemies and speed run through the environment. While the gameplay isn’t any close to the good old Sonic platformer, it is very much like Subway Surfers. There are no boss levels or missions, only your friends with whom you can compete to top the online leaderboard. However, it’s a fun game and will appeal to kids as well as run and jump fans. Panda Run’s gameplay concept is similar to the original game, but instead of a smart Indiana Jones-like adventurer, you will be guiding a cute Panda on his quest to get the Legendary Stone. The 3D game provides endless running fun in and around an ancient temple filled with deadly traps and monsters. The accelerometer-based controls ensure smooth running and jumping over obstacles. All you have to do is tilt and swing your phone to help him get past enemies. The game has plenty of power-ups like freeze time, which lets you stop time for a few seconds in timer-mode levels. You unlock more skills and power-ups every time you collect a fragment of the mysterious “soul stone”. Panda Run’s 3D visuals aren't polished enough, but gameplay is good. You should download the HD version of this game for a more visually-impressive experience. Running Fred is a 3D endless runner filled with violence and gore. In this game, you will need to help poor Fred escape from the wrath of the scythe-wielding Death. To make things difficult and deadly for him, there are tough levels filled with dangerous traps. You will need to guide Fred by helping him pull off some insane acrobatic moves and antics to avoid those deadly traps. And even though you fail to help him avoid those traps, there’s always those Mortal Kombat-like “Fatality” moments to see. This amazing third-person 3D platformer has three game modes. Of these three I loved the Endless Survivor mode. However, the Adventure mode is equally impressive and is objective-based. There are plenty of special power-ups to goodies to unlock. Tons of acrobatic moves will keep you at the edge of your seats. You can also unlock a variety of outfits for Fred. With so many levels, perks and stunts to pull off, Running Fred never gets boring. 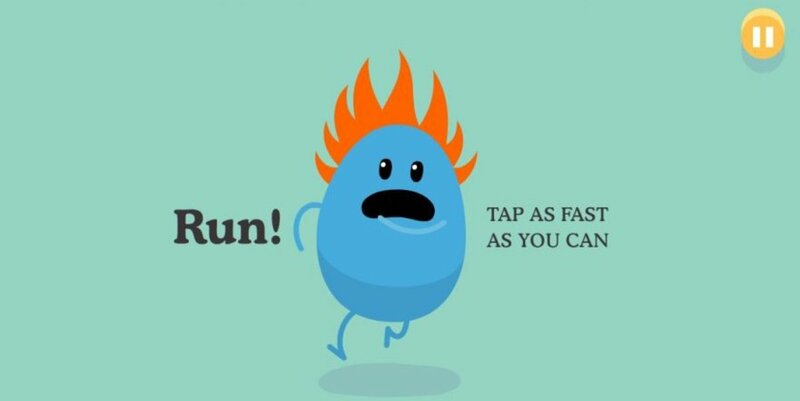 What's Your Favourite Temple Run Clone? Another awesome 3D run and jump game, One Epic Knight features a cartoonish knight fighting his way out against deadly dungeons filled with scary traps, terrifying chasms and frightening creatures. Your quest is to find a treasure chest, but will have to get past extremely challenging levels to reach your destination. The game has simple touch-based controls for a smooth run and slash gameplay. There are a few RPG-like elements being infused into this game, including potions and power-ups. One Epic Knight’s unique gameplay aspect is that it allows players to tackle obstacles. 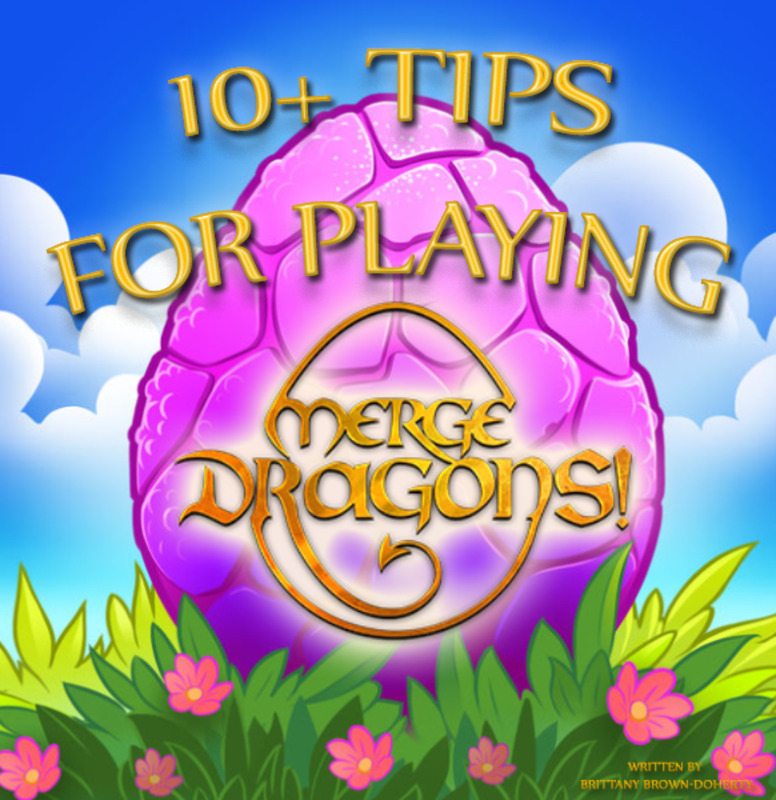 Instead of avoiding them, you can crash through obstacles and creatures or use your weapon to bash them up. The game is a refreshing take on the original endless running title and has plenty of achievements and perks to unlock. Animal-themed endless runners are actually quite cute. 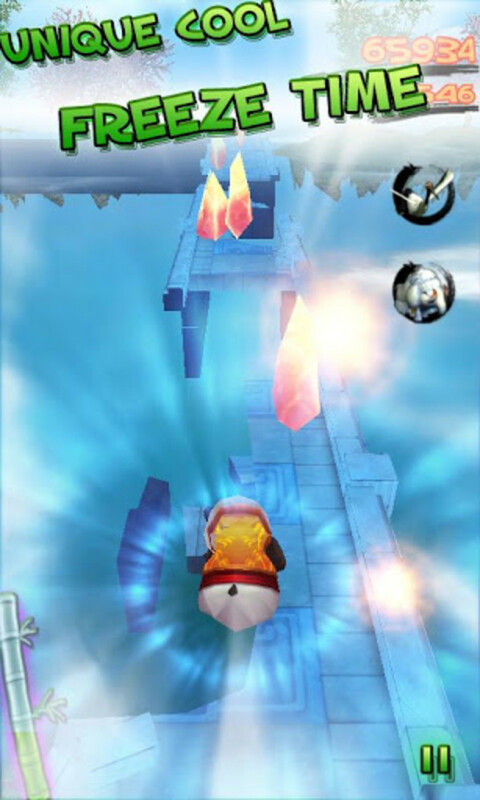 Aby Escape and Panda Run are two of the most entertaining games available on the app store. Featuring a speedy Raccoon, Aby Escape is a fun game with plenty of new locales, including a lush forest, a bustling street, even a football field. All levels are challenging and dodging obstacles using standard gesture-based controls is fun. The game also has a humorous story mode with over 30 great run and jump challenges. The unlimited mode has over 50 levels and many hilarious enemies to avoid. On your journey, you will unlock plenty of items, including new characters, outfits and unique abilities. Aby Escape is colorful and bright game and has many things similar to some of the 3D endless running games mentioned in this list. If there’s one game that offers as much fun and excitement as Temple Run, it has to be Subway Surfers. With an urban setting, the game adds some street surfing fun to the endless running genre. You will need to help Jake escape from a cranky inspector and will run overtrain bogies, on the street, on railway tracks and many other places. There’s also some surfing fun, in which you can use your hoverboard to surf over tracks and trains. The game has an extra lane, giving you an extra space to jump, run and dodge obstacles. A must-download game for all Temple Run fans. 5+ Unique and Fun Solitaire Games for Android and iOS! As a sonic fan I'm fairly impressed with the Sonic Temple Run style game that they released. I remember playing an Iron Man one a while ago as well that was pretty decent. Very nice and informative. One epic knight is my favorite out of these. 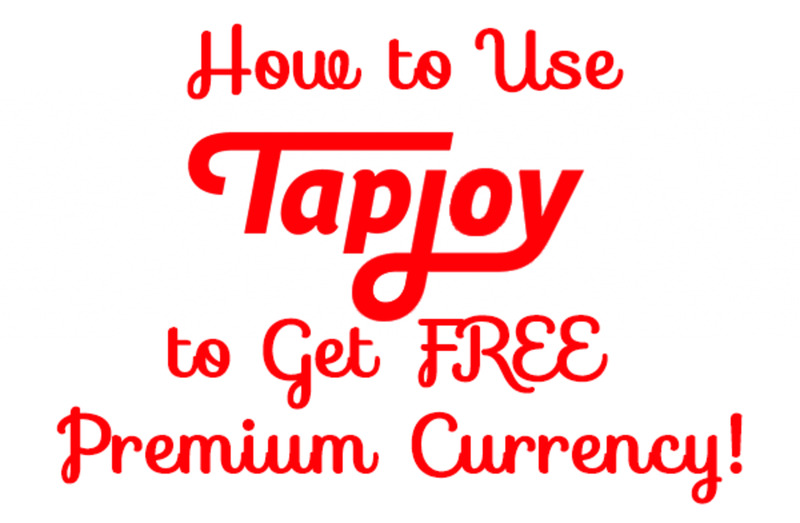 Be sure to check out my top 5 and comment on your favorite.